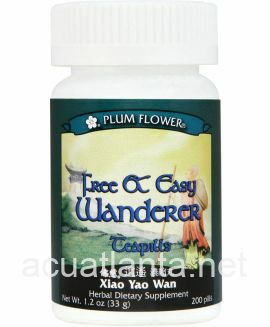 Gan Mao Ling, also known as Miraculous Cold Pills, dispels wind, clears heat, and expels toxic heat. 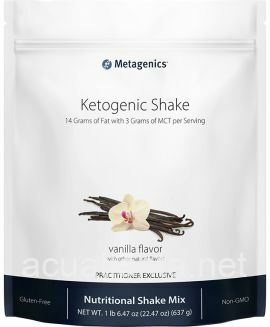 To learn more about this formula on our blog, read here. 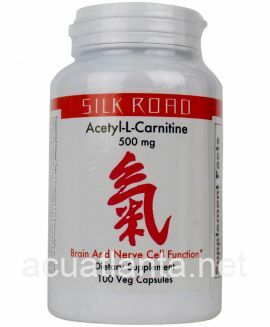 Gan Mao Ling is recommended for people with body stress associated with the common cold and flu. Gan Mao Ling by Plum Flower is a traditional Chinese herbal formula which is very popular and effective for cold prevention and cold or flu associated with wind-heat or wind-cold. 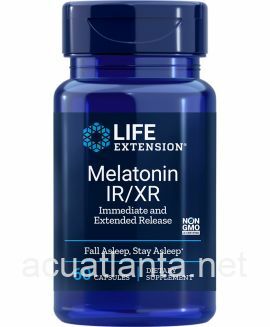 Take 3-6 count, three times a day. 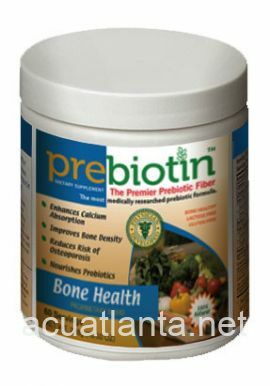 Begin immediately on onset of cold and flu symptoms. 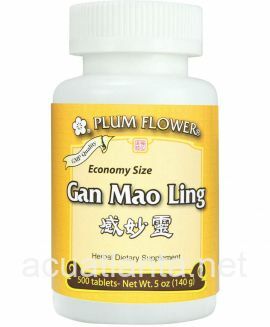 Gan Mao Ling product is available only from licensed healthcare professionals. 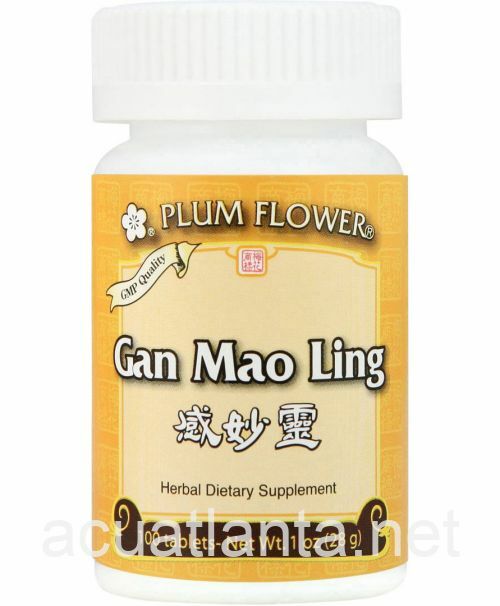 Buy Gan Mao Ling Online here at AcuAtlanta.net or our clinic. 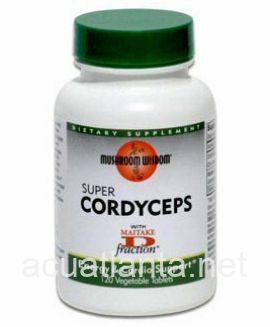 On the recommendation of my CCM, I take this herb along with Zhong Gan Ling any time I feel a cold coming on, and I almost never get the full blown sickness. If I do get sick, it's never as bad as the people around me who aren't taking these. Everyone I recommend this to swears by it as well. 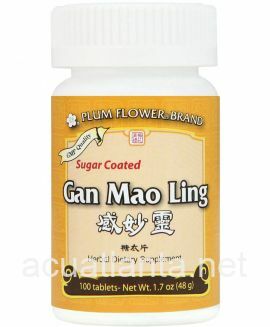 Gan Mao Ling is a regular part of my medicine kit. 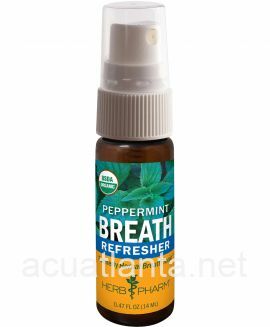 Works great to keep me going during cold and flu season. Highly suggested. 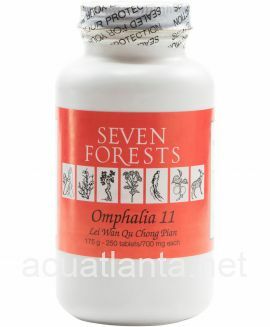 At the guidance of my acupuncturist, I have been using assorted Chineese herbs and supplements for the past 10 years. Gan Mao Ling has seemed to help minimize the effects of colds when I take at the first signs. 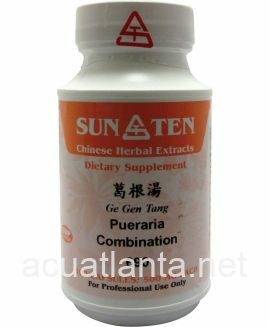 Customer who purchased Gan Mao Ling Tablets 100 tablets online also bought the following products which may be of interest to you.